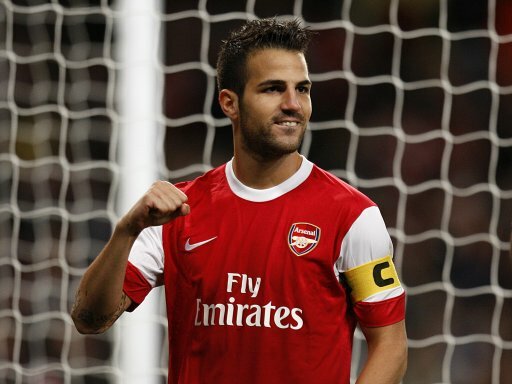 After initially announcing (via his Twitter account) that the hamstring injury he sustained against Sunderland last weekend would only keep him out for a fortnight, Arsenal midfielder Cesc Fabregas then saw his club officially rule him out for three weeks – meaning he would almost definitely miss their crunch Premier League tie with Chelsea on October 3rd. “The injury is not as bad as we first thought. There is no muscle rupture and I will be back perfect in about 10 to 11 days.